I was born in 1980 in Saxony/Germany, the cradle of mineralogy. I started to collect minerals during a trip through Norway, visiting the pegmatites near Evje. Back home my collection was growing quickly - most of the specimens were from Saxony/Germany. Meanwhile I left Germany and moved to Austria where I met my beautiful wife I have two kids with. My interest in minerals also moved southward to Czech Republic, Slovakia and of course Austria. But I'm also collecting beautiful minerals from all over the world. 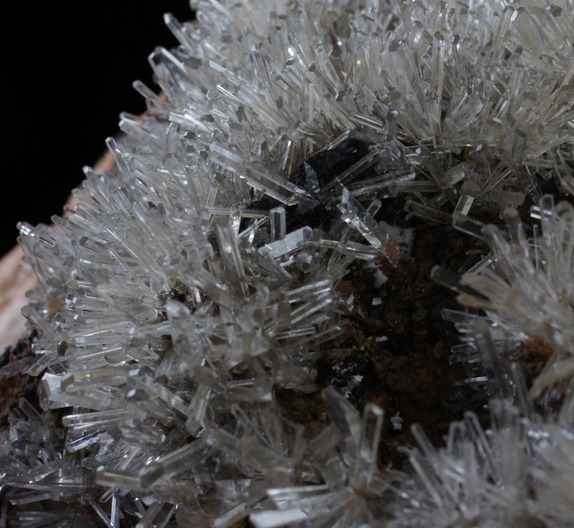 Since 2013 I started a new website for fine minerals and interesting mineral-articles. Feel free to visit: www.viamineralia.com and enjoy! 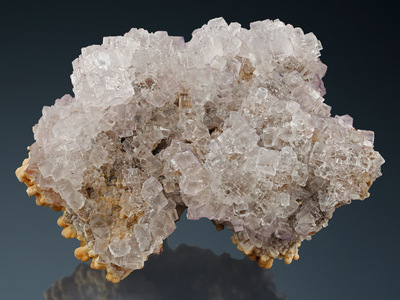 This page lists Robert's favourite minerals, localities and photos. All lists in alphabetical order. Robert Kunze does not currently have any sponsored pages.